According to Wikipedia Industry 4.0 is a name for the current trend of automation and data exchange in manufacturing technologies. It includes cyber-physical systems, the Internet of things, cloud computing and cognitive computing. Industry 4.0 is commonly referred to as the fourth industrial revolution. 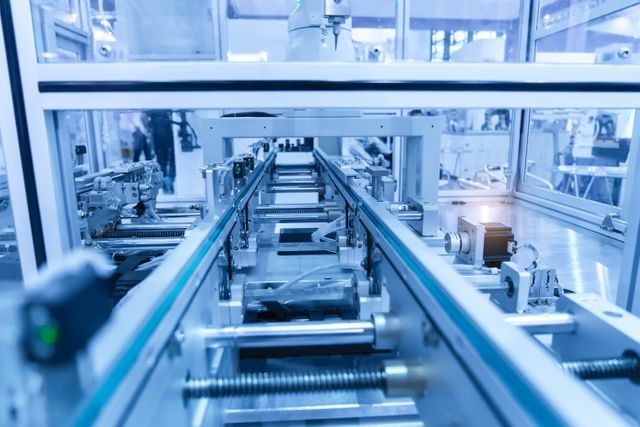 Research by Protolabs and Censuswide has revealed that a high proportion of senior decision makers in the UK not dot acknowledge the role digitisation plays in manufacturing. According to the survey more than a quarter of those asked still associate manufacturing with 'assembly lines' and 'manual labour'. Another statistic that makes a strong statement is that relating to the perception of manufacturing. Almost half of senior decision makers (48.7%) indicated that UK companies need to invest more in R&D to retain their high position in the global manufacturing market. When asked what is required to support industry growth, over a third (35%) support a greater focus on attracting STEM (science, technology, engineering and maths) to develop fresh talent and expertise to bolster industry growth.